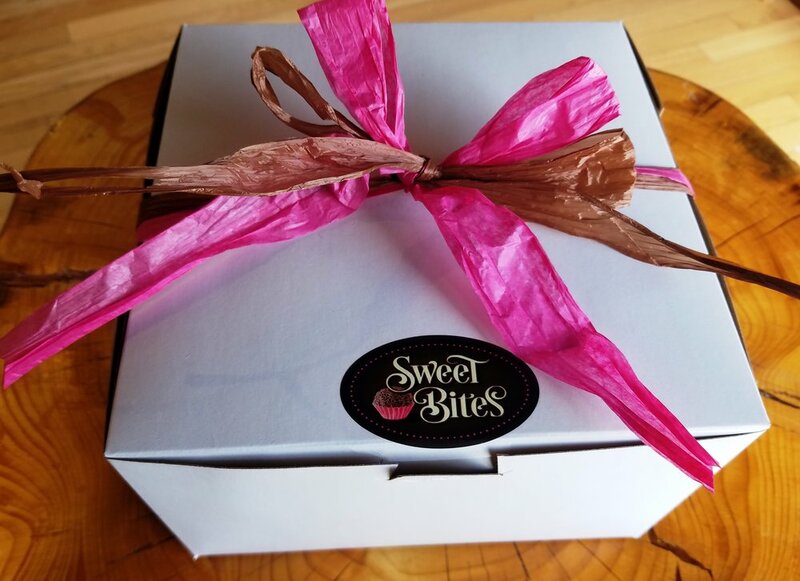 Don't show up empty handed, bring them a Sweet Bites box filled with goodies instead! Create a custom coffee themed box, a weekend tea and scone basket or just fill one up with an assortment of cookies and tarts. Come in to the shop to build your box or to pre-order some of your favorites. Our local product shelves are growing! We believe it is so important to highlight local artisans and artists all year long on the Vineyard. Stop by or call today to see what we have in stock to create your next hostess or business gift. Sweet Bites and Island made goodies go hand in hand!